What is an Insurance Investigation? 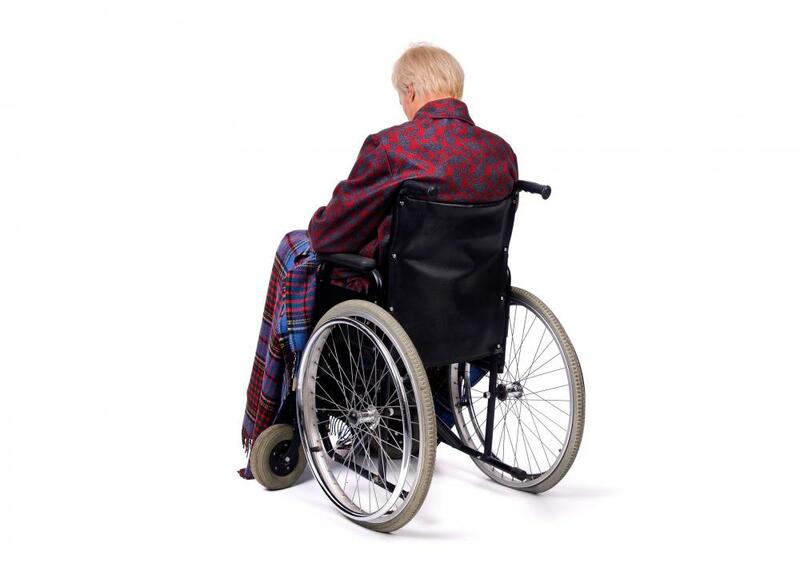 An insurance claims investigator may investigate claims of disability. 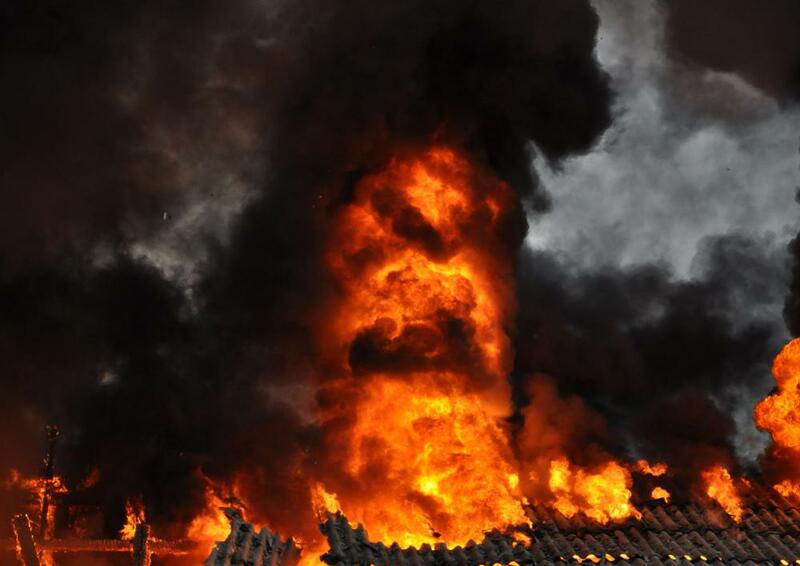 Insurance fraud investigation might include determining the cause of a fire at a business covered by disaster insurance. Insurance investigators ensure that all facts relevant to a claim are truthful and complete. An insurance investigation is an organized effort by an insurance company to thoroughly assess the circumstances surrounding a claim submitted for payment. The object of the investigation is usually to make sure that all the relevant facts related to the claim are truthful and complete, and that there is no evidence of insurance fraud connected with the filed claim. In some cases, insurance companies have their own in-house investigation team that oversees the process. However, if is not unusual for an insurance provider to also utilize the services of a private investigator. 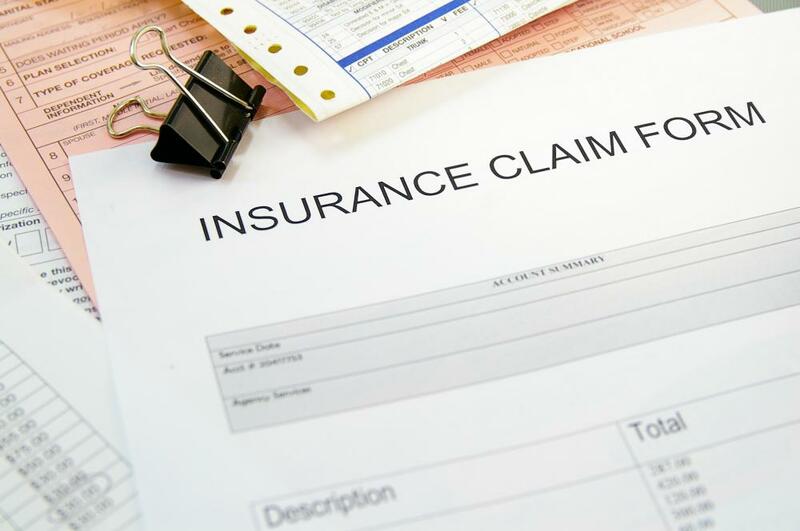 Typically, insurance companies do not launch an in-depth insurance investigation unless some sort of irregularity exists with the information reported on the claim, or with the incident that prompted the filing of the claim. For example, it would not be unusual for the provider to conduct an investigation into the death of a policyholder if the beneficiary had been changed recently, or if there was some question about the actual cause of death. This is because many life insurance policies contain terms and conditions that could affect the amount of the payout on the claim, up to and including the rendering of the payment null and void. As an example, if the circumstances surrounding the death indicate that some sort of criminal activity on the part of the beneficiary took place, the terms of the policy would prohibit any type of payment to that individual. The same is true with other types of insurance investigation proceedings. When a home is damaged by fire, the insurance company will often work closely with law enforcement officers to determine the origin of the fire. If there is some evidence that the fire was set deliberately in order to collect on the insurance, the claim will be usually be denied, the insurance coverage canceled, and the collected evidence turned over to the appropriate legal agency. Depending on the size of the insurance company, full-time employees may be assigned as investigators, working under the umbrella of a fraud division. When and as needed, the efforts of these investigators may be augmented with contracted services involving full-time private investigators. Together, the company personnel and the private investigator work on the insurance investigation, either determining that no fraud has taken place, or uncovering evidence that leads to the declaration of the claim as an attempt to defraud the insurance company. There is no set time frame for an insurance investigation to last. Some are resolved in a matter of hours, while others may require years of effort before a resolution is reached. In the interim, the insurance company does not disburse any funds on the claim, pending the outcome of the investigation. What is Private Investigation Software? How do I Choose the Best Private Investigation Firm? How do I File a Sinkhole Claim? How do I Choose the Best Sinkhole Lawyer? Should I File a Wrongful Death Claim? What is an Insurance Surcharge? How do I get Insurance Adjuster Training? During an insurance investigation, the lawyer would not let me have my friend there for support (since it seemed intimidating to be questioned by two men). The questions lasted for over two and a half hours. Is it legal to deny me a person who would have just sat there quietly? There was no fraud involved. I had a bad experience during my divorce with lawyers and just wanted some support.